to work on nature conservation in one of the biggest schemes of its kind in the UK." 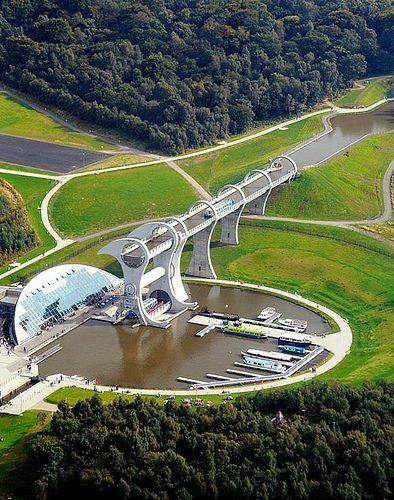 = "a rotating boat lift connecting the Forth and Clyde Canal with the Union Canal. "Watch the slideshow, (use the arrow at the bottom), listen to Peter Carter and play the game."